I am working on a new process (pat. pending) to create standardized displays for educational resources and experiences. Think about it: there is not a standardized process and display to attribute what has been learned from an educational resource. 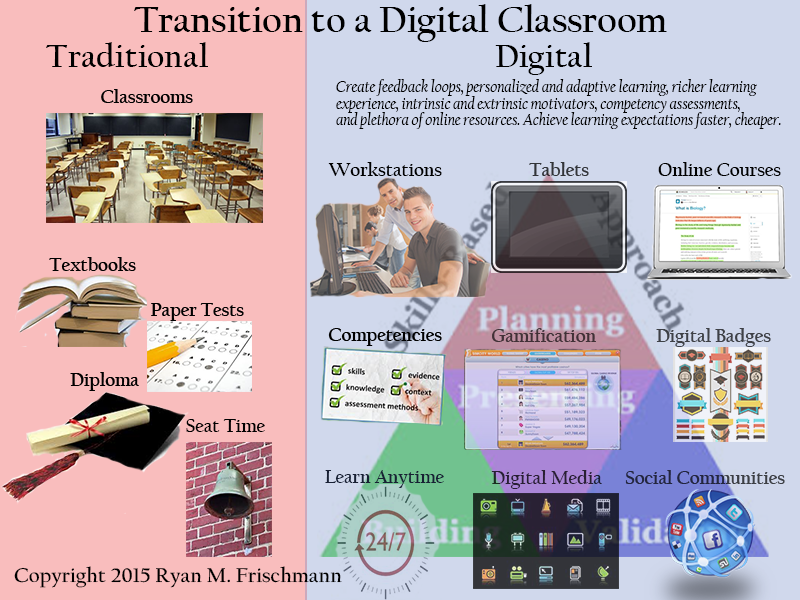 There is no way of comparing traditional learning types – books, classroom courses, with emerging learning types – online games and courses, IoT, etc. 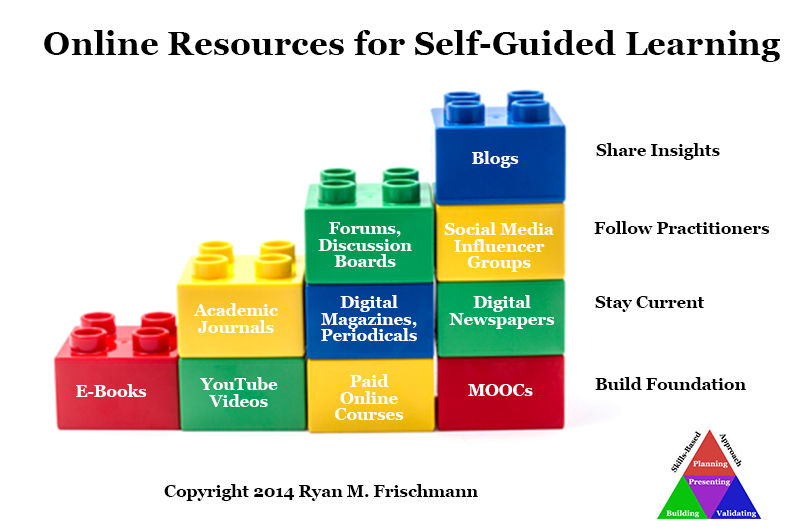 This disarray becomes more apparent when comparing education, higher education, and professional learning resources. Thinking in skills is one big step forward. Skills are the foundation of all learning. They work laterally across subjects and disciplines and vertically across education and career stages. 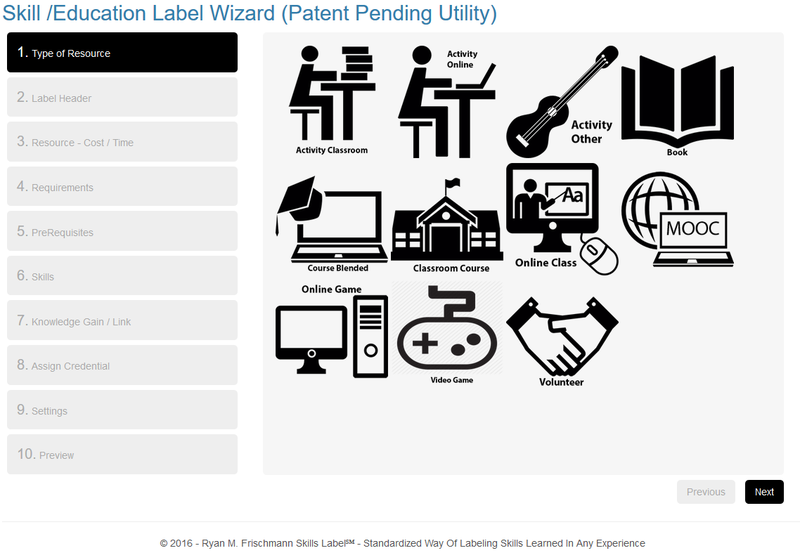 Picture a parent at a store (online or brick and mortar) comparing skills labels (aka education label) representing education resources and chooses a resource based on: cost or return on investment (ROI), how much time it takes to consume, learning preferences (like a type: book versus a game), or credential earned upon completion – all content shown clearly, concisely on the labels. I invite you to see the current solution (www.skillslabel.com or www.edlabel.com ). I appreciate any and all feedback, send yours to: info@skillslabel.com . This summarizes the main concepts drawn from the series of blogs on intelligences.